UK Prime Minister Theresa May and Home Secretary Amber Rudd have both apologized for the distress caused by the treatment of the so-called “Windrush Generation”, in the face of mounting pressure from MPs and the wider public. Having been accused by the Home Office of residing in the UK without authorization, these Commonwealth-born, long-term British residents have been denied access to services and threatened with deportation. 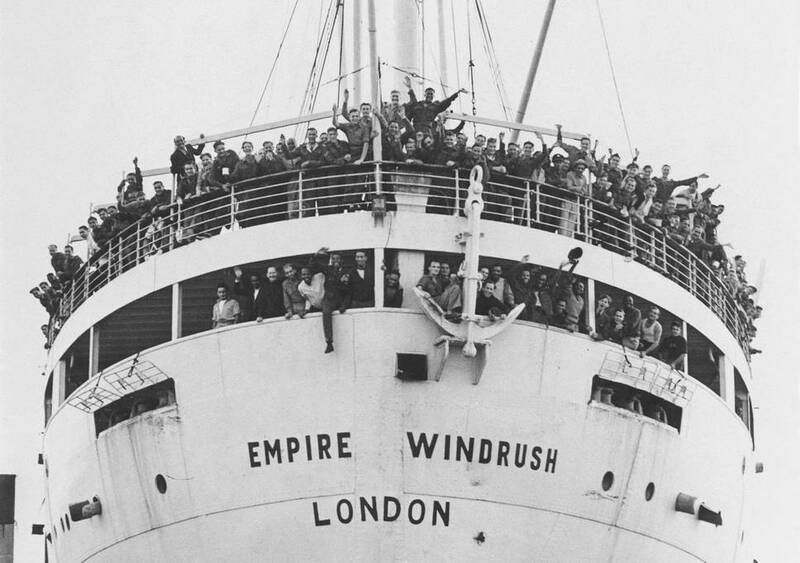 Most came with their parents in the 1950s and 1960s, some on board the HMT Empire Windrush, which docked at the port of Tilbury in June 1948 carrying 492 people from the West Indies. Many of them never applied for a British passport, partly because their status already enabled them to reside in Britain, and partly because the British authorities actually preferred it this way: racism and anti-immigration sentiments – especially towards people of color – were widespread among the British establishment and public. Since 2013, Theresa May’s efforts to create a “hostile environment” for irregular immigrants has made checks on legal papers more stringent and widespread. Banks, landlords, and employers are compelled to check the immigration status of clients, tenants and employees. And access to public services is increasingly becoming a checkpoint for immigration enforcement. A new study at the Institute for Researcn into Superdiversity – EU families and “Eurochildren” in Brexiting Britain – shows that EU citizens and their family members living in the UK are at risk of falling through the cracks during UK-EU withdrawal negotiations. Their rights to future residence and citizenship would be thrown into question after Brexit, particularly for children, whose status depends on their parents. In the “no deal” scenario, the default legal position would be that all the EU citizens living in the UK under EU law would suddenly become unlawful residents. Those affected would be exposed to the full force of the UK government’s “hostile environment”, meaning it would immediately become a criminal offence to work in the UK, and access to services including health care, bank accounts, rented accommodation, and more would be restricted.